The Nanny, 1965, is a British suspense thriller directed por Seth Holt and stars Bette Davis as an apparently devoted and loving nanny, caring for the young boy of an upperclass family, who has recently been discharged from a facility for disturbed children. Predictably, Nanny in no Mary Poppins. The Anniversary, (1968) an adapted stage play, is a wickedly funny Hammer House production that is often overlooked. Davis stars as Mrs Taggart, a wealthy acid tongued matriarch who holds a gathering each ano to celebrate her wedding anniversary to her dead husband. Her three sons cadastrar-se her; a father of five, a timid cross-dresser and a secretly engaged youngster. The gathering sees Davis dominate and manipulate her hapless sons with razor sharp wit. 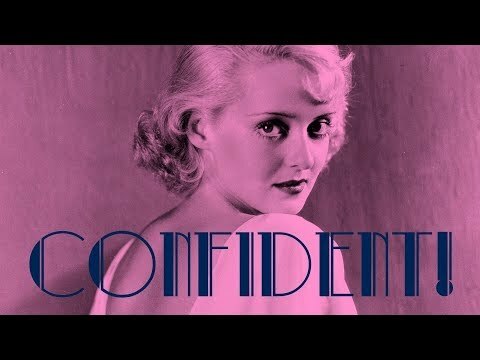 What can I say about Bette Davis? The icon, the legend. Since aged five, when I first encountered, one rainy afternoon with my mother, the remarkable Whatever Happened to Baby Jane (1962), I was hooked. That incredible portrayal, in all its grotesque, poignant glory, remains a haunting example of the finest atuação I have ever seen. 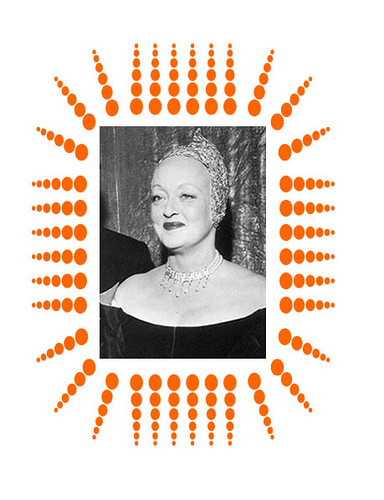 Check out the Bette Davis filmes club! BD was Bette's only naturally born daughter. However she was pregnant before. Warner Brothers insisted she have an abortion. How many did Bette have?